Turmeric is a plant of the ginger family with yellow flowers out of which a spice of the same name is obtained. It can be found in the tropical climate of India, China and Indonesia. In the traditional Chinese medicine, it has been used for more than 4000 years to treat digestive problems. In the past few years studies have shown that turmeric helps prevent the onset of cancer due to its powerful antioxidant effects; in other words, it protects the cells from damage which may be caused by free radicals. 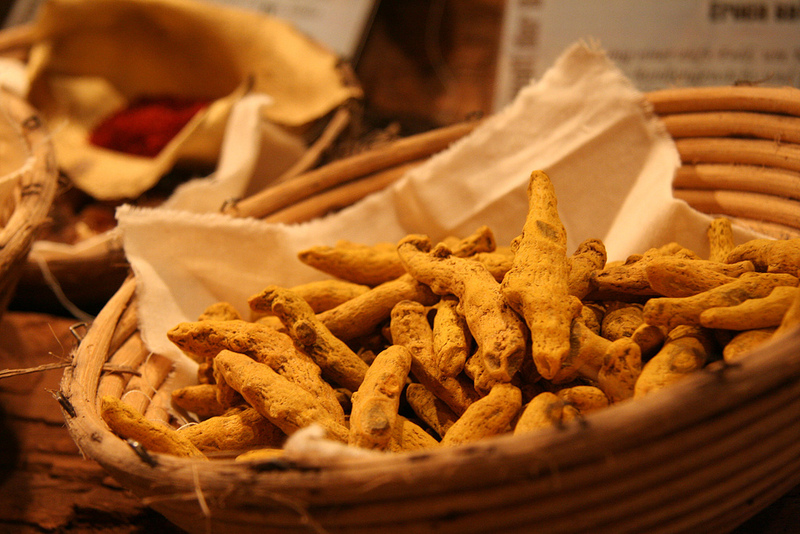 One active ingredient in turmeric is the yellow curcumin. Apart from being used in the culinary world, it is also used as a preservative and an ingredient which adds flavour and colour to various foods. The next time you visit your local supermarket, make sure you check the label on the purchased goods – E100 will signify exactly this ingredient. Moreover, further studies have shown that turmeric helps lower the blood cholesterol levels. In order to get all the benefits this spice offers when it comes to our digestive system, it should be used together with black pepper, ginger and olive oil. Turmeric is also used for dyeing so be careful when handling it because it leaves stains on your clothes which are then difficult to remove. Detailed studies have also proved the benefits this plant has for our liver thanks to its antioxidant effects and impact it has on bile secretion. Since it stimulates bile secretion, people who have kidney stones should be extra careful when using it, that is, small dosage is advised. To sum up, turmeric is a valuable oriental spice with therapeutic properties which should definitely find its way into our kitchens. 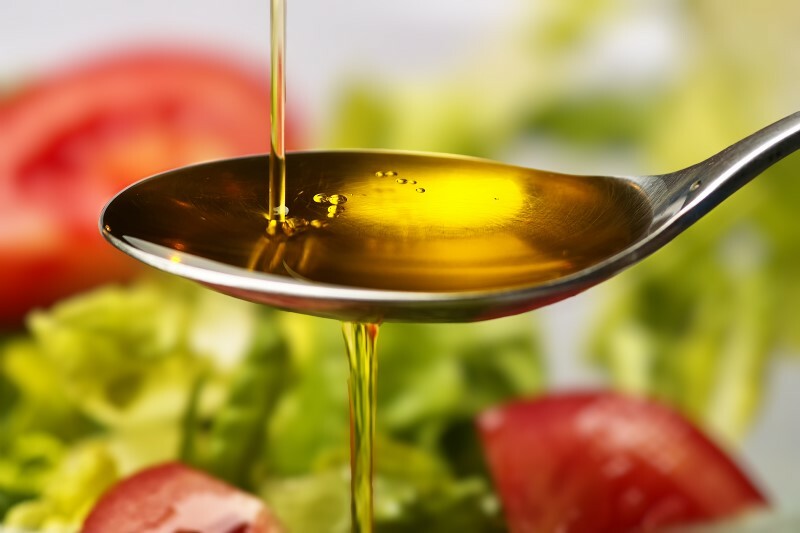 Have we become a generation afraid of fats?